U.S. Representative for Idaho’s 1st congressional district. In 2010 Labrador defeated Democratic incumbent Walt Minnick in the general election. Labrador was reelected in November 2012 after defeating Jimmy Farris. Days after the election he sharply criticized losing presidential candidate Mitt Romney’s comments about Hispanics. 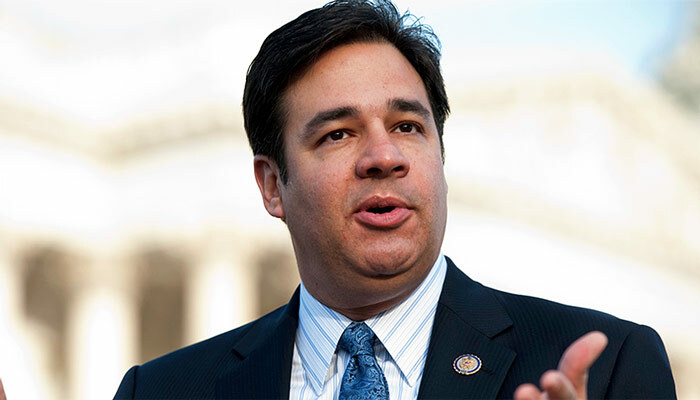 He is a member of the Republican Party Labrador lives in Eagle, Idaho, with his wife, Rebecca, and their five children. He is a member of The Church of Jesus Christ of Latter-day Saints, the first Mormon to represent Idaho’s 1st district.